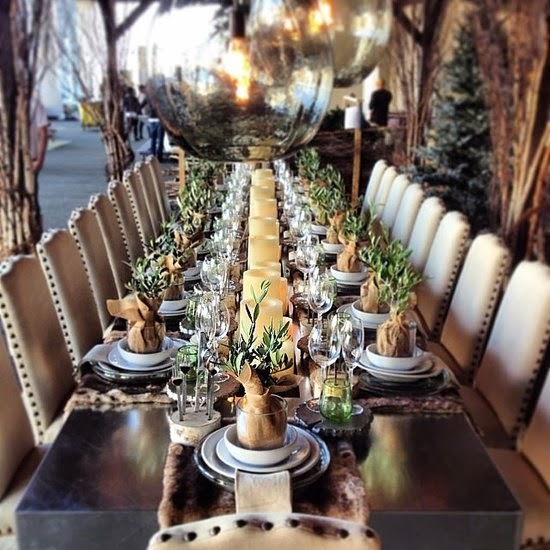 Thanksgiving is such a wonderful time with family and friends. It's a great reminder to give thanks for all of our blessings. Enjoy, give thanks and see you next week! 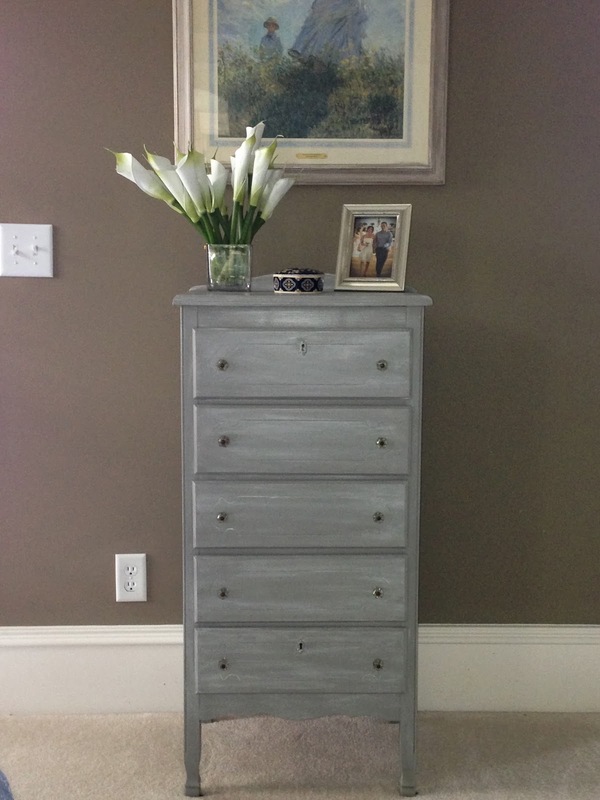 The Sir Charles Dresser got a nice new makeover. 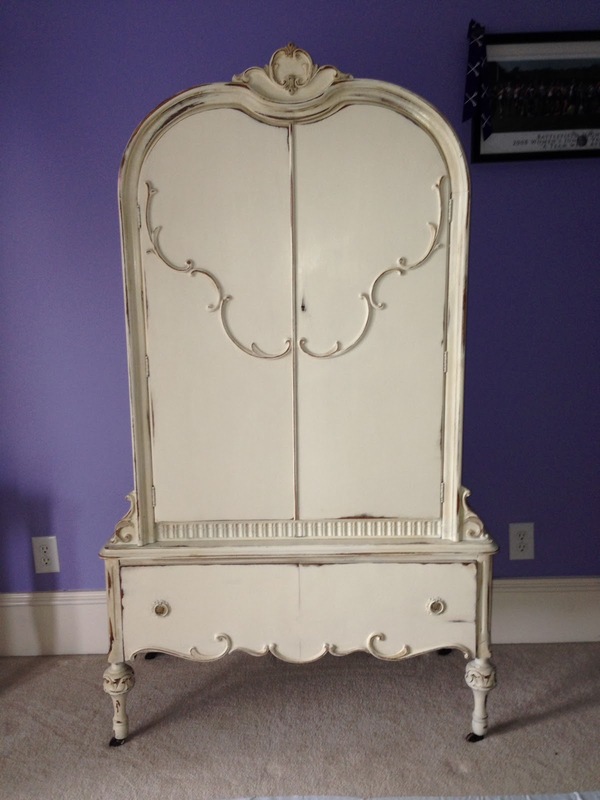 This was actually a dresser of mine that I had as a little girl. It use to be in a sweet pink bedroom with little flowers. Then it moved on to one room after another and landed in my son's room. Here is what he use to look like. I took off the brass handles and painted them a metallic black. Then I used Annie Sloan Napoleonic Blue. 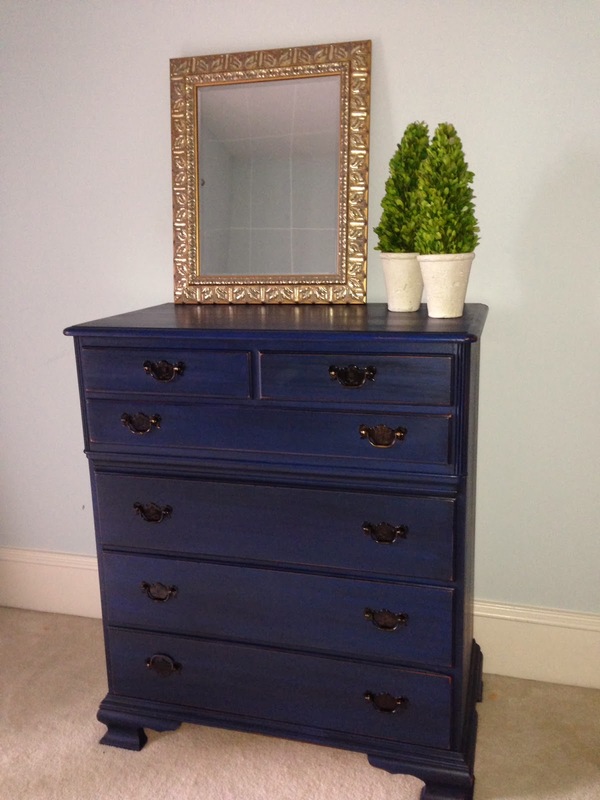 This is a beautiful blue that turns almost navy with the clear wax. He is a little brighter in the photo than in person. I then used a dark wax glaze and buffed him up. So easy and a total transformation. 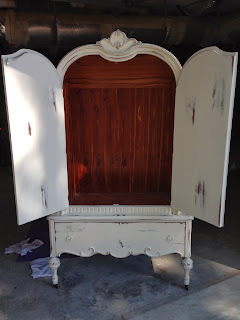 Let me know if you are transforming any old pieces from your childhood. Annie Sloan wax is used to seal, shine and protect your wood. The wax comes in clear and dark. 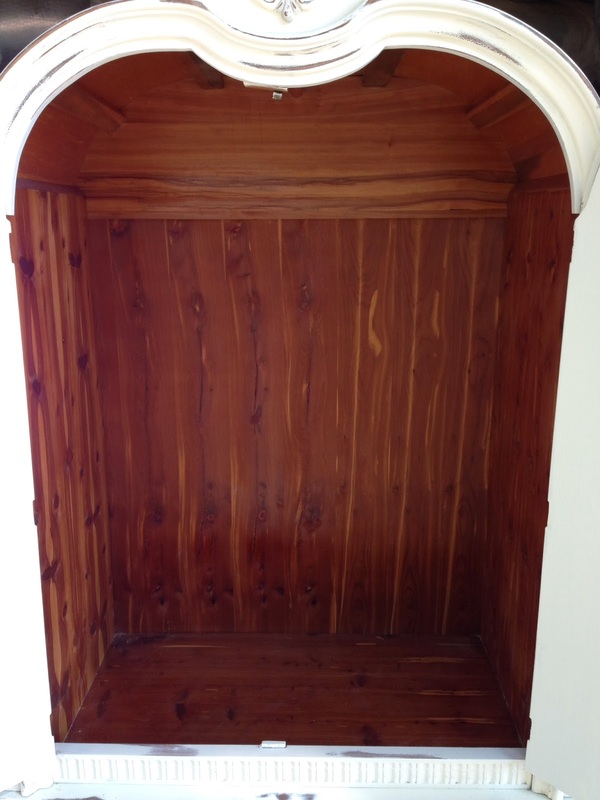 You don't need to polyurethane your project or use any other product once the wax is applied. Paint and wax are all you need. Today, we are talking about the clear wax. 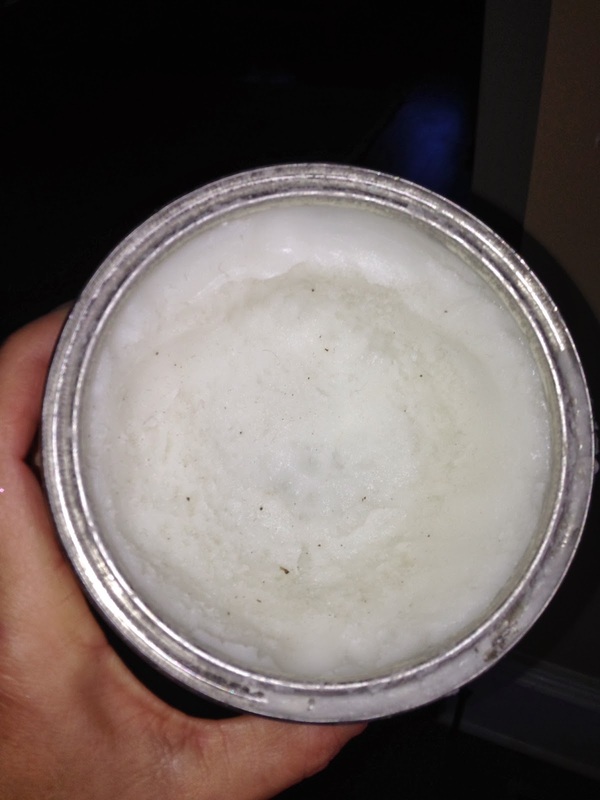 The wax is soft with a consistency similar to crisco vegetable shortening. It is relatively odorless and goes on easily. You can put it on with a clean cloth or a waxing brush. If you are doing multiple projects, I would recommend purchasing the Annie Sloan waxing brush. 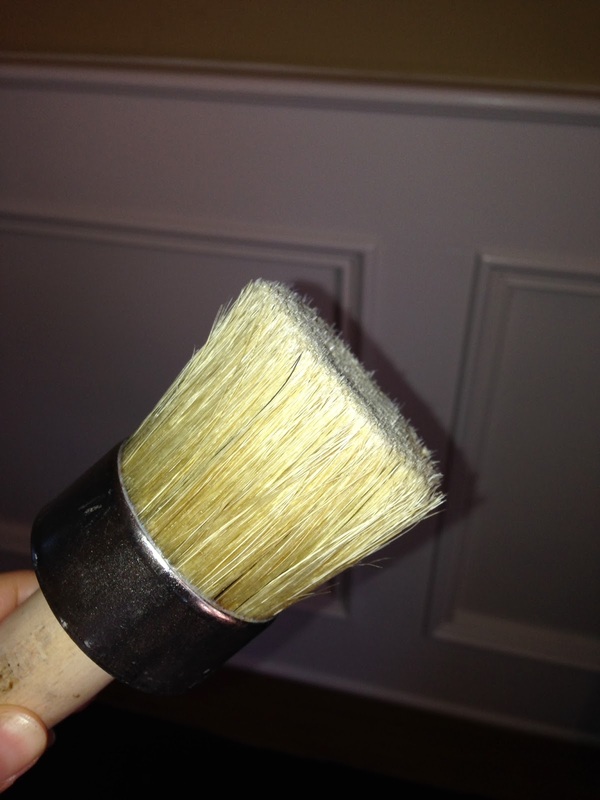 The brush makes waxing easier and will improve your application process. If you are just doing a couple of pieces you don't have to have a fancy brush. They are a bit pricey but worth the investment if you are painting frequently. This is the waxing brush from Annie Sloan. As you can see, it is flat and round which allows for good coverage and helps you push the wax into cracks and crevices consistently and effortlessly. How much wax do you use? You don't use a lot! 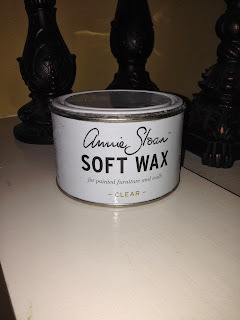 Annie Sloan says in one of her videos, that "putting on wax is like putting on hand lotion". You want enough to cover your hands and be absorbed but you don't want your hands to feel greasy. It is the same concept with the wax. Dip your brush straight into the wax can, or put some wax on a plate. 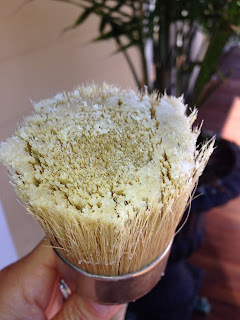 Dip your brush into the wax and then brush off the excess wax so you have enough to cover the top bristles. You don't want big clumps of wax on your brush. Apply the wax in thin uniform strokes across the piece working with the woodgrain and in small sections. You can work in circular motions to get the wax into your piece but you should finish your last strokes going with the wood grain or paint strokes. You can see where you have waxed because the color of your piece will intensify. Look at the top left side of this piece (not the front, that is wet paint waiting to dry). You can see that I am working in a small section and that the color has deepened. Next, take a lint free cloth (old white t-shirt, terry cloth, torn up sheet) and wipe the wax off. Yes, put it on and then take it off. 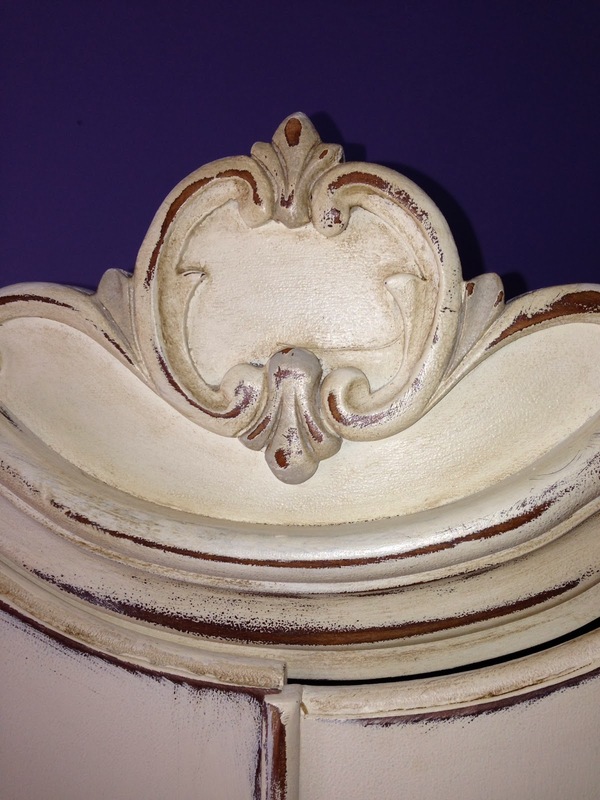 You want to make sure that you are not left with a film of wet wax on top of your piece. A good three or four (or five, depending on how much wax you put on) strokes should do. After you take the wax off, the waxed area should be smooth to the touch. You are not buffing the piece at this point. You are just taking the wax off. If you can see your finger line through the wax after you have taken it off and wiped a few times, you have too much wax on your piece. Once your piece is no longer tacky and feels dry to the touch (a couple of hours) you can buff the wax with a clean rag to a smooth shine. It does take time for your piece to dry. If you continue to touch your piece right after you have waxed and buffed you are going to see finger smudges. Buff your piece and leave it alone for awhile. It takes about three weeks for the wax to actually cure to a hard surface. Try to limit handling during this time. Use mild soap and water to clean your piece and never use furniture polish or sprays containing harsh cleaning ingredients. Paint, distress, wax and buff! I did add some dark wax after the clear wax on this piece. We will talk about dark wax and distressing in another post. If you have not heard about Annie Sloan Chalk Paint (ASCP) and like to paint or are thinking about painting furniture in your house, this is the paint for you! Having used latex in the past, there is really no comparison here. I am sold on the paint and the process for good reasons. First of all, this paint is NOT to be confused with "chalkboard" paint. Sounds the same but it's totally different. It covers any surface. Literally any surface! This includes laminate, polyurethane and waxed pieces. It can go over concrete pots, formica and plastic. 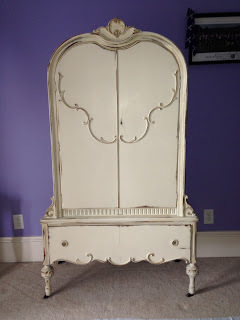 The best part - truly the best part - is that there is no sanding or priming that needs to be done. Let me say this again - no priming or sanding! If you have painted furniture before, you know what I'm talking about. The paint is easy to distress, which is the predominate classic feature of the paint. You don't have to distress your pieces, but the paint sands off easily and makes this process a breeze. The paint is environmentally friendly, has no odor and dries quickly. 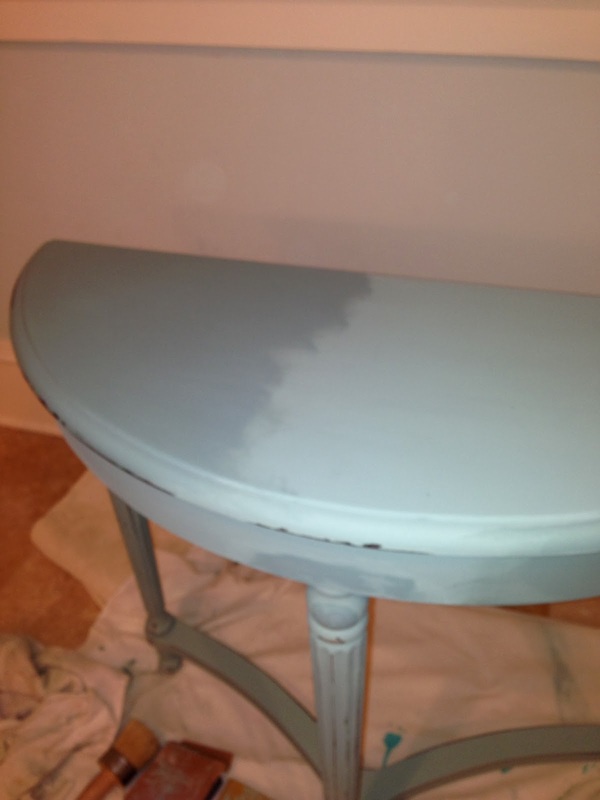 You can put your second coat on in less than 30 minutes. 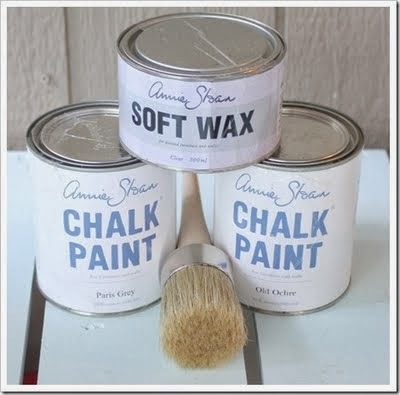 The paint buffs to a beautiful shine and can be sealed with a fabulous clear or dark wax. The paint isn't cheap, but a little goes a very long way. I almost choked at the $36/quart cost, but quickly found that the cost was well worth the price. 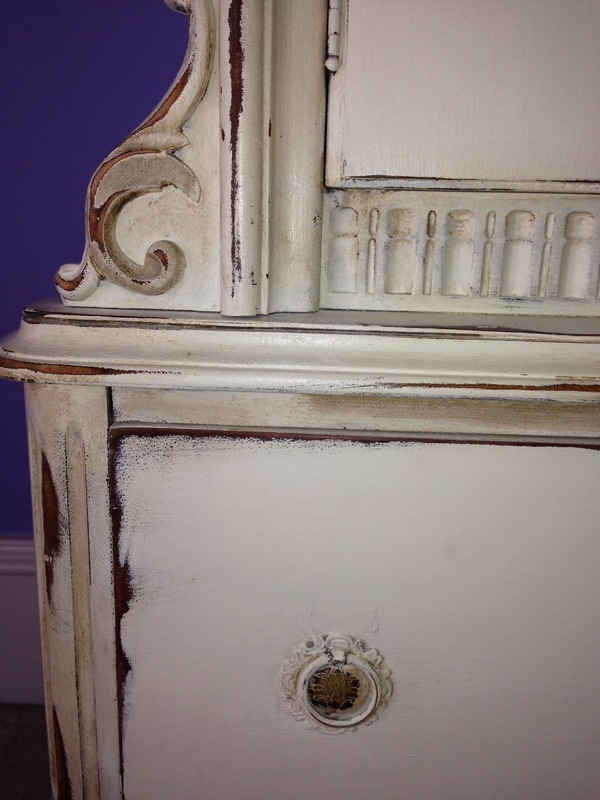 The quart will paint multiple pieces and it is very hard to get the classic vintage finish with other paints. It's not the only paint I use, but it is definitely my favorite. I am getting ready to do some tutorials so you can watch and see how easy it is to use this paint and the waxes that go along with it. You can purchase ASCP online or find a local stockist in your area. 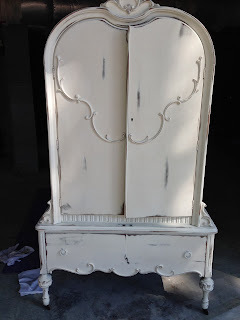 Old dresser done in French Linen with an Old White wash.
As I was working on her, sanding the drawer that would no longer open, I noticed that years of moth balls and cigarettes and she still smelled! Even after being outside for 3 years. And, after being in a smoke free humidified basement for a previous 20 years. So I grabbed a good old can of Zinsser Shellac from Lowes. This is the fix all to smelly furniture. You don't need to scrub down drawers with vinegar, baking soda or coffee grounds (which - only work on the surface). Just take your furniture outside and give it a good spray. This stuff is cheap and takes care of the smell. It just seals it away. 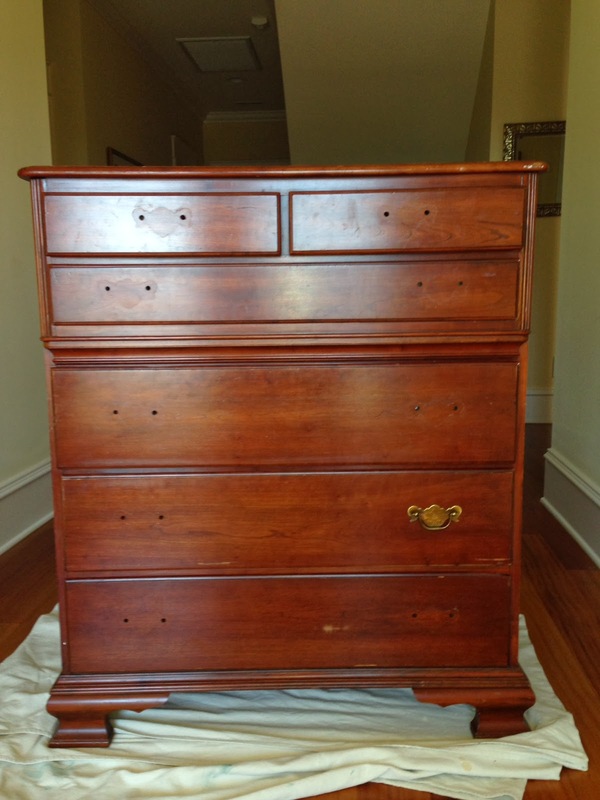 The inside of this chest had beautiful cedar paneling that I wanted to keep. The shellac made it look shiny and allowed the inside to come to life. 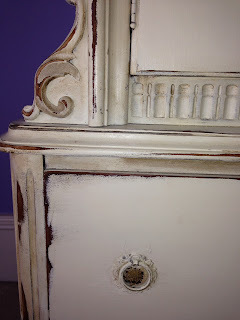 I used Annie Sloan's clear wax, then a little dark wax in the grooves and over the distressed areas. I heavily distressed this initially, and then I backed off a bit. I wanted this to look old, but not too shabby. Here she sits in my daughter's "purple room". I think she came out great! So this leads me to reminiscing about home and things that use to be in one room or another. It leads me back to my home on Locksley Lane. A home filled with love and laughter. A home that laid the foundation for all of the possibilities that I have today. Join me as I take you along this wonderful road and show you how to recreate and bring new possibilities into your life. You too can stand back and say "yes!" 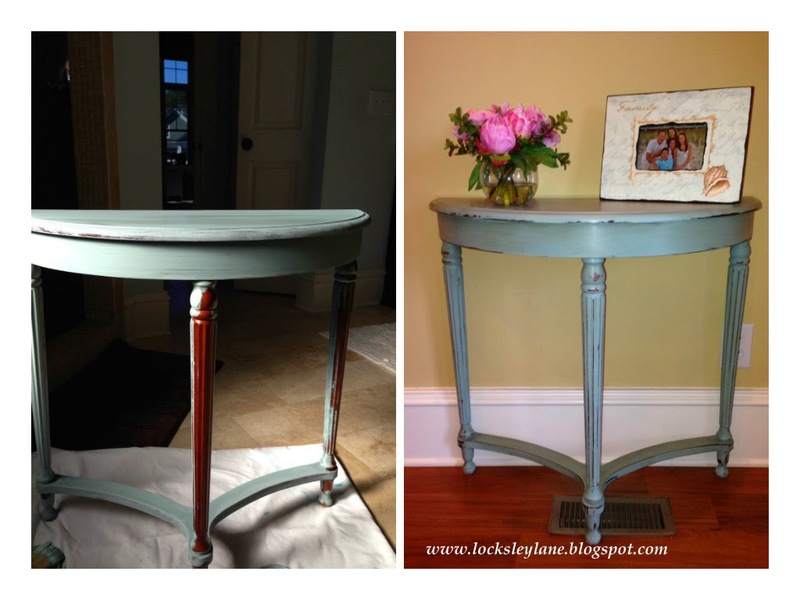 Be on the lookout for furniture makeovers, tutorials and fun things that make a house - a home. I'm new at this....so my blog will be getting additions along the way too. All comments are welcome! I hope to hear from you.